Interesting! 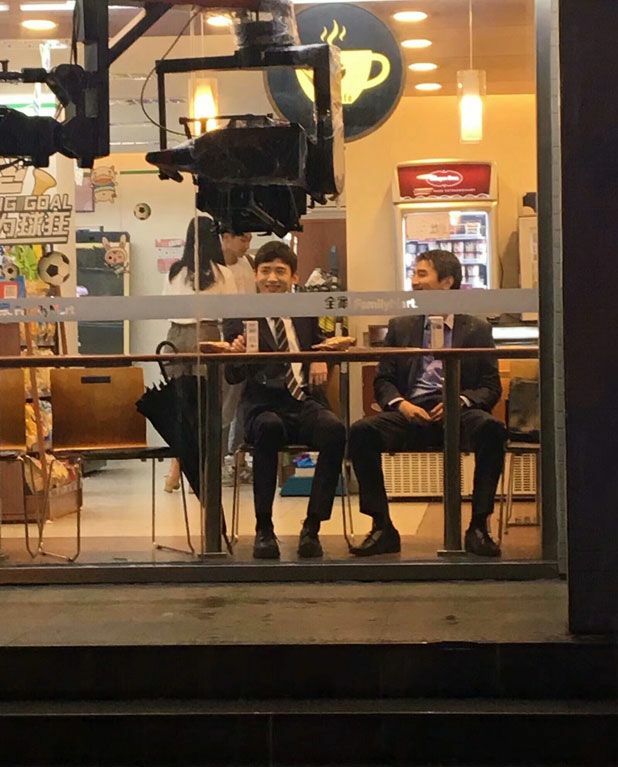 Korean cable drama Misaeng was a huge success three years ago and here we are with a Chinese remake which started filming recently with Mark Zhao, Bai Jing Ting, and Qiao Xin. I did not watch the original but heard good things about it. And heck, I might marathon it if Sunday allows. Hee! Synopsis of the original from Wiki: Since he was a child, the board game baduk has been everything to Jang Geu-rae. 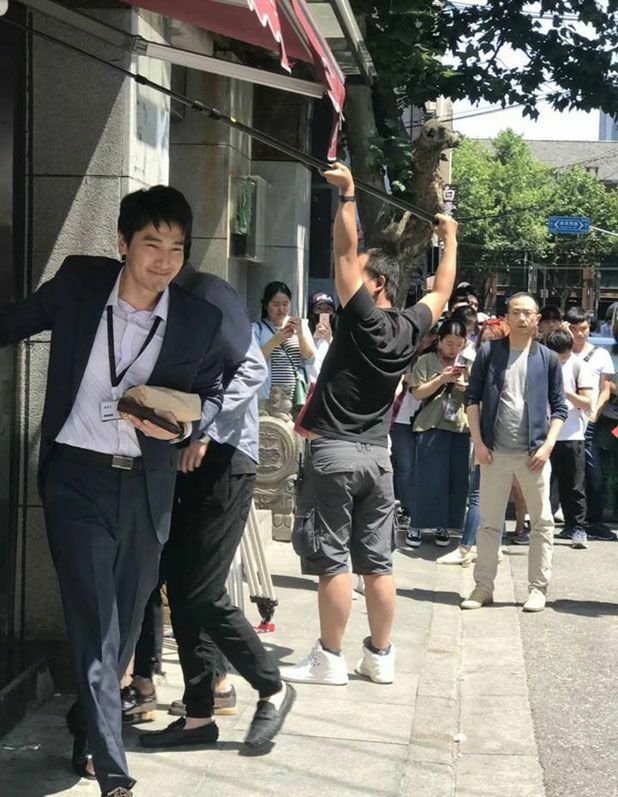 But when he fails at achieving his dream of becoming a professional baduk player, Geu-rae must leave his isolated existence and enter the real world armed with nothing but a high school equivalency exam on his resume. Through an acquaintance’s recommendation, he gets hired as an intern at One International, a large trading company. There, Geu-rae meets his boss, manager Oh Sang-shik, who’s a workaholic and has a warm personality; fellow intern Ahn Young-yi, who attracts her colleagues’ ire because of her impressive educational credentials and by being extremely competent at any task; and Jang Baek-gi, a geeky co-worker whose anxious nature masks his inner ambition. Geu-rae learns to navigate and adapt to corporate culture, with baduk as his guide. Looks like Mark might play the boss/manager! This entry was posted in Entertainment News and tagged Bai Jing Ting, Bridgette Qiao Xin, Cdrama, Mark Zhao You Ting, Misaeng Chinese (平凡的荣耀), Remakes by Kappy. Bookmark the permalink. Oooh, can’t wait for this to air! Damn. I really don’t like BJT. 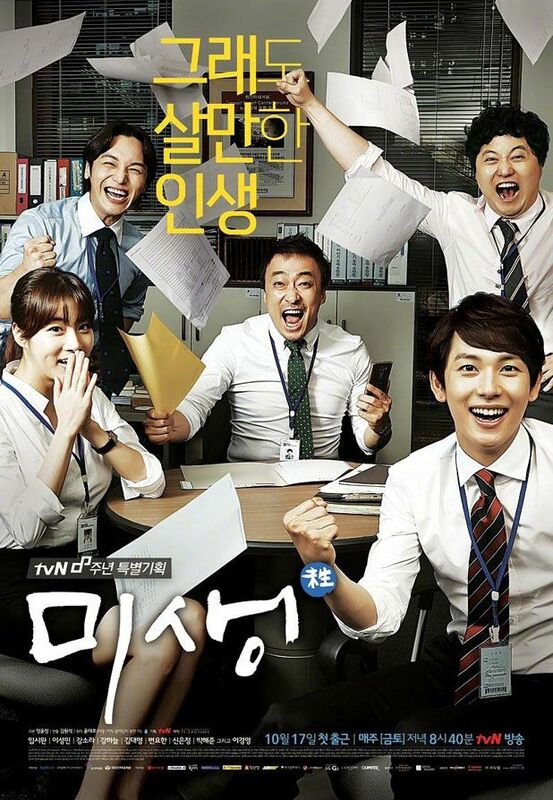 I loved Misaeng! It was the first korean drama that really pulled me in. Didn’t know Mark would be in the remake, but that just notches my anticipation up. Kappy do watch it…. It is good and it does not have rumours between the leads. Bai Jing Ting is perfect casting. He’s one of the talented young actors. It’s so cool that Bai Jing Ting plays Geu Rae. I can’t wait to see this remake. But that is the Chinese Title? No official English title yet. Chinese name is 平凡的荣耀.